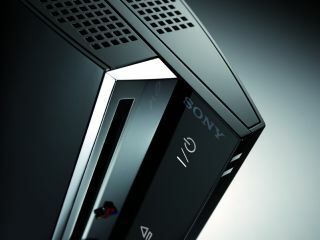 Sony's latest PlayStation 3 update, the PS3 3.10 firmware, has arrived early, bringing Facebook support to the console in the same week as the Xbox 360 social networking update. Microsoft launched its attempt to capture social networkers' hearts with its embracing of Last.fm, Twitter and Facebook this week, as well as adding Zune movie downloads. But not to be outdone, Sony has now launched its latest Facebook-loving update and shown off its own movie streaming service. This is a key selling time for both console makers ahead of Christmas, so it's no surprise that both are keen to compete. The update appears to not be an automatic one – but you can request it and get the chance to update your status with just your thumbs. And that's not the only change- users can now choose the colour of their PSN ID on the XMB and there have been some big changes to the PSN friends list.